This beautiful new community of Balmoral is perfect for families, groups and couples. These contemporary homes are ideally located for access to Florida’s attractions, with Universal Orlando Resort and Walt Disney World Resort just a short drive away. With the added benefits of fantastic resort facilities Balmoral has everything you will need for your home from home stay. 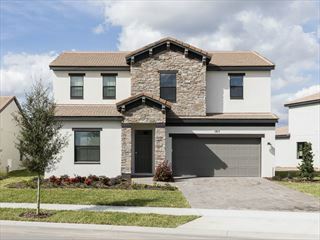 Championsgate Resort Homes offer some of Orlando's newest luxury homes set in a prime location just 20 minutes drive from WALT DISNEY WORLD Resort. The homes are all located in a gated community surrounded by a beautiful golf course with fantastic club house and resort facilities. 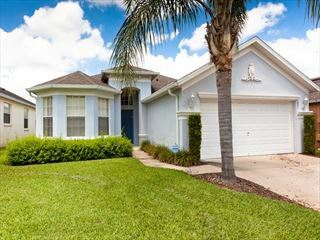 Families looking for a spacious and secluded villa close-by to the Disney theme park action will love these exclusive homes, featuring either three or four bedrooms and perched next to a great Clubhouse featuring a heated outdoor pool and kid's play room. The homes are only a two minute journey from Disney's Animal Kingdom. 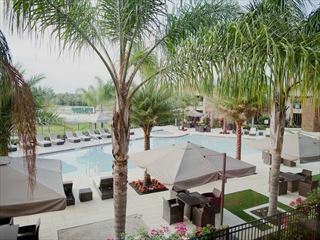 In the pretty town of Celebration on the outskirts of Walt Disney World Resort, you can use your suite as a base for an incredible time in Orlando. Highlands Reserve is located on Highway 27, just 20 minutes' drive from WALT DISNEY WORLD Resort. These villas have quality furnishings throughout, set in a stunning setting. The large gardens and paved walkways give a real sense of community. Set amongst picturesque pine trees and orange groves, Calabay Parc Homes are situated in one of the most beautiful locations in Florida. You’ll really feel at home here, with all the amenities you’ll need to feel comfortable straight away. There are dining and self-catering facilities within the villas, so you can spend time relaxing with your family or friends. 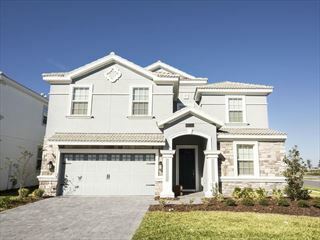 Choose a villa with private pool for your Orlando holiday. 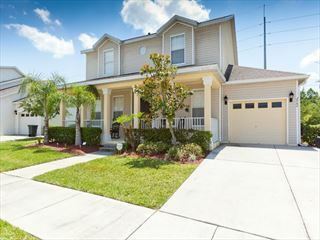 These Disney Area Platinum Homes also include a BBQ, mid-stay clean, free UK calls and either a games room or a spa. 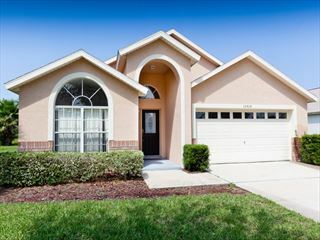 The homes are located around US27 or the Kissimmee area. 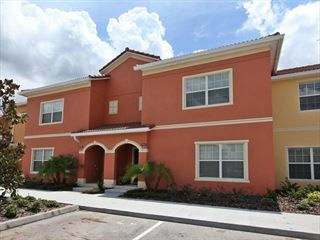 A handpicked selection of Town Homes that are based in closed proximity to WALT DISNEY WORLD Resort. You'll be around 25 minutes from the theme parks and right on the doorstep of a great selection of shops and restaurants. 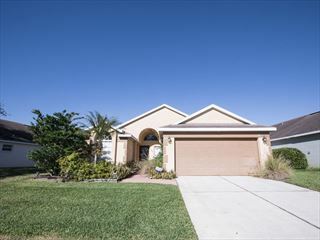 The Disney Area Executive homes are a great value option for families and friends. These villas have their own pool and are located in a variety of communities within driving distance of all the main theme parks and attractions.